Laurel Rathbun is on her way to the Netherlands to train and race with USA Cycling. 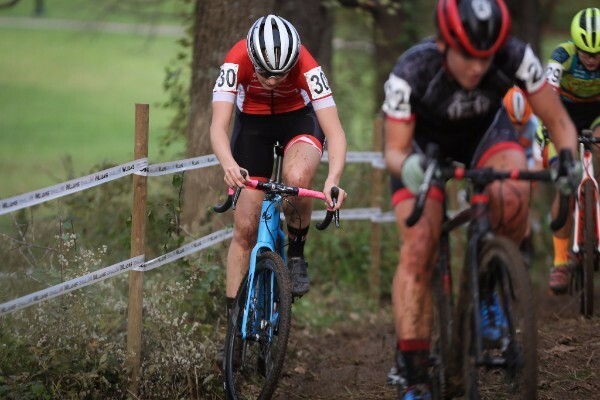 For the past several years around Thanksgiving time USA Cycling has hosted a cyclocross camp to help up and coming riders gain valuable European racing experience. Just prior to leaving Laurel pinned on a number at the Cyntergy Hurtland, a one-day UCI race in Tulsa, OK. "It was a great event! The field was small, but strong and I felt pretty good," said Laurel. "I scooped up a few more UCI points before heading off to Europe tomorrow! " 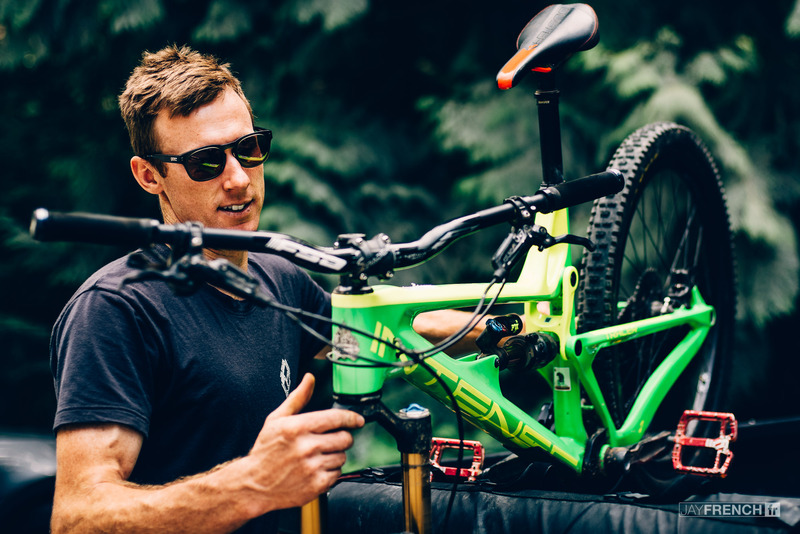 Jamey and Lance will be racing this upcoming weekend at the UCI races in Los Angeles, CA. 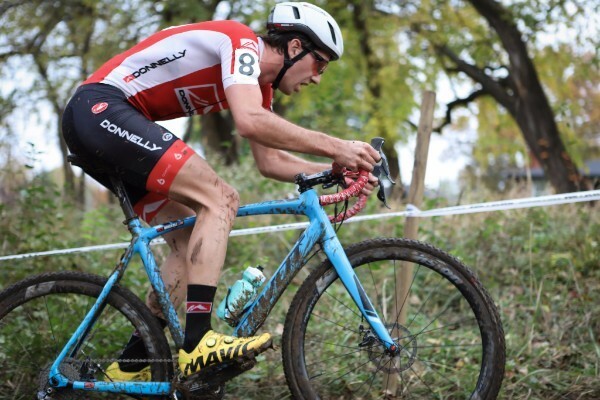 In addition to ripping mountain bikes, Lance also attended a local 'cross race since it was 15 minutes from his house. "It was great to have a weekend at home, but I’m really looking forward to racing CXLA this coming weekend!" said Lance.